I’m very excited to announce that Gem by Carati will be expanding to a new location on the second level of Banker’s Hall. 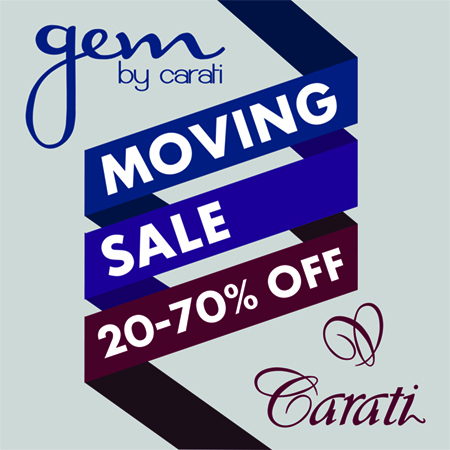 We’ll be moving Carati to our current Scotia centre location, which will serve as a nice expansion for both stores. To make room, we’re having a massive store wide sale at both locations: 20%-70% off nearly everything. ALL watches are 20-40% off. Please PM or email me at justin@gembycarati.com with any questions or quotes.